Hayley began her career with animals at the young age of 12 in a kennel hand and hydrobathing job at her local general practice back in 1998. 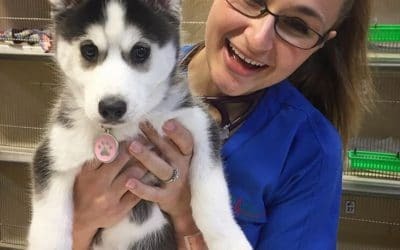 She obtained her certificates in Veterinary Nursing before completing a degree majoring in Veterinary Technology at the University of QLD. Hayley spent 12 years in general practice before moving onto the University of QLD’s Western Animal Emergency Centre. It was there she discovered her passion for emergency and critical care! In 2011 she was offered a position at the Animal Emergency Service and she has never looked back. Hayley spends the majority of her time in our dedicated Pet ICU where she helps treat the most critical of patients. 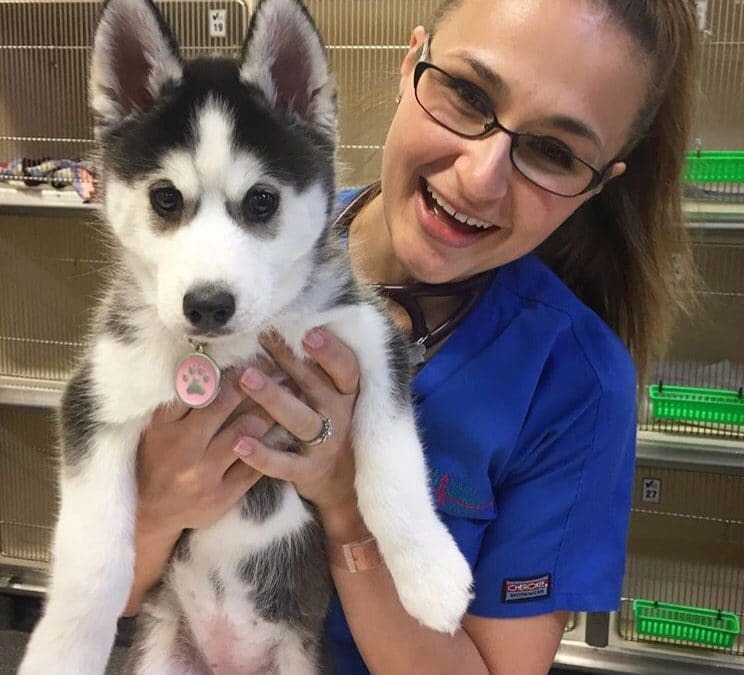 She loves nothing more than providing a high standard of minute to minute intensive care to furry family members, working hard through the night with the rest of the amazing team to help get them back home to their loving families. Hayley has a strong interest in continuing education and life long learning and helps to facilitate CPD programs internally and externally. She is also a part of the K9 Hero Pet ICU Bloodbank program. Whether it be a fast-paced theatre or a difficult mechanical ventilation case, Hayley loves a challenge, and there is no other job she would rather be doing. She feels she was put on this earth to help animals. When Hayley is not buzzing around the clinic she likes to spend her down time with her husband, young son and their three rescue pets: Chook the sweetest Border Collie cross, Mr Kitty aka Boss Cat and Vada Sultenpuss the sassy (fat) cat.